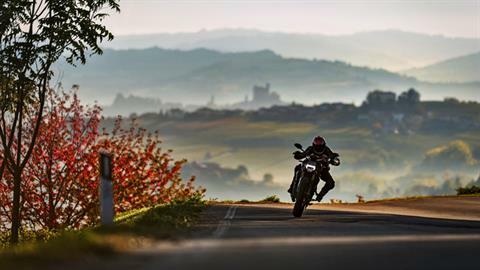 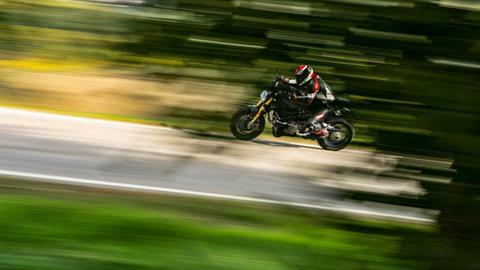 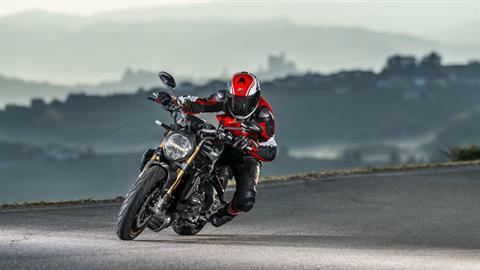 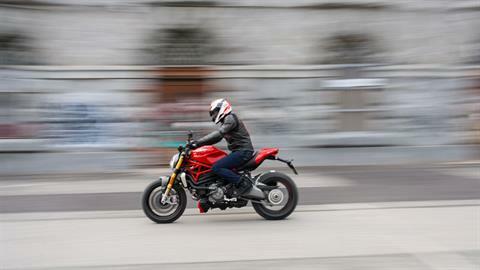 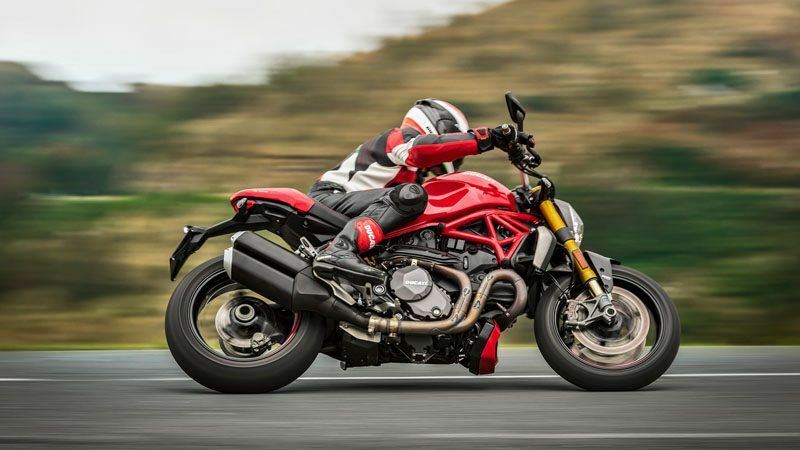 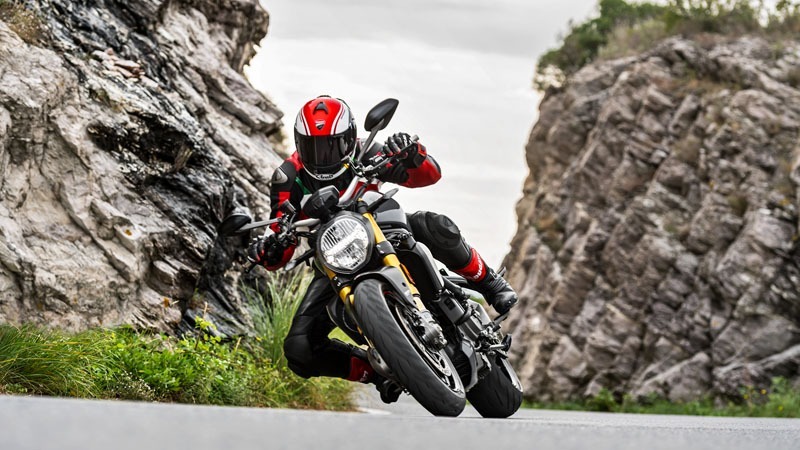 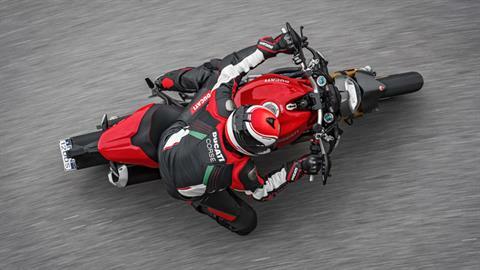 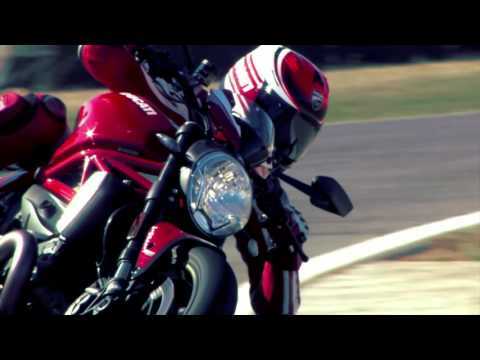 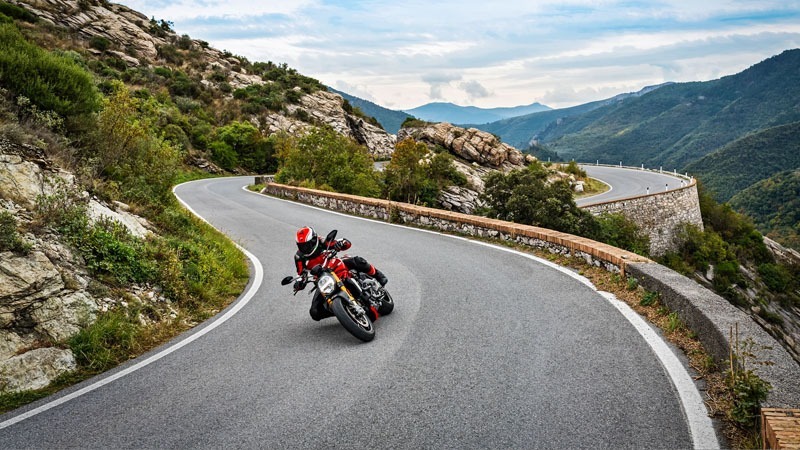 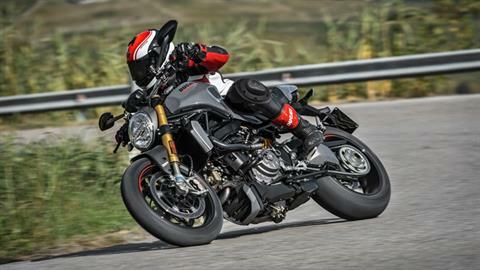 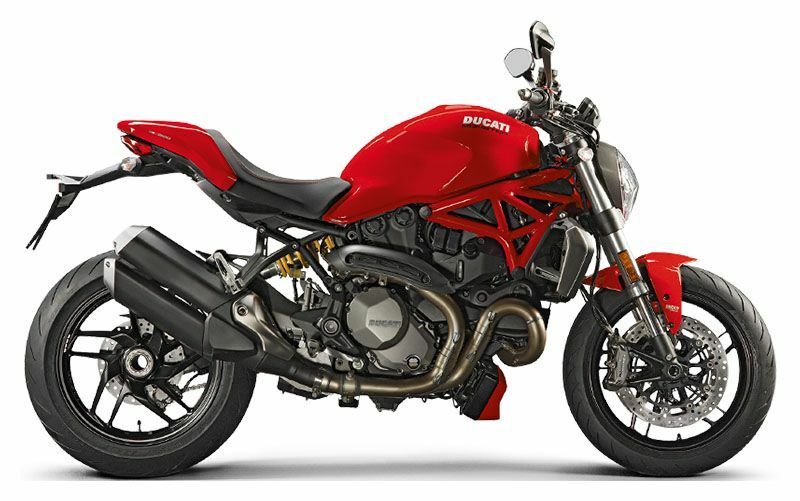 The Monster 1200 fully embodies those values that have seen bikers’ hearts race for over 20 years. A sports icon that is totally renewed while staying faithful to the values that have made it unique: even more beautiful, even more technological, still unmistakeably Monster. Rear - 10-spoke light alloy, 6 x 17 in.